Since this week’s Captain Mary Hyde promotion deals with Multi-caches. We thought it would be appropriate to discuss in more detail what constitutes a multi geocache. What is a Puzzle cache? 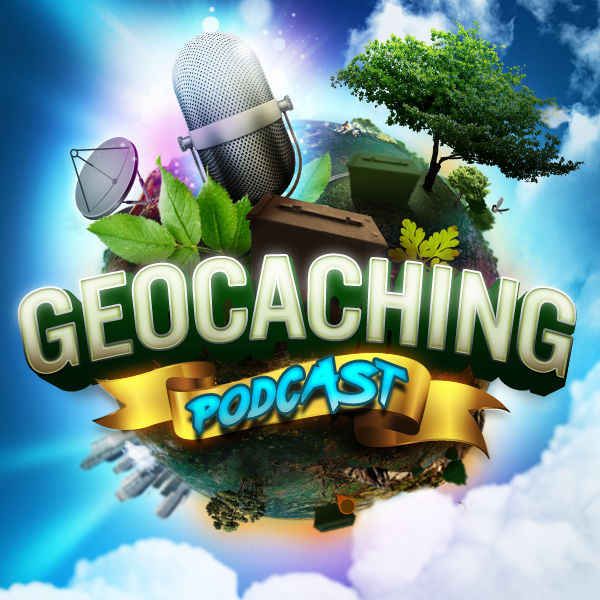 Many new geocachers confuse multi caches with puzzle caches. So here is the difference. Icon most commonly used for ‘geo art’. (A series of puzzles which when viewed on the map, show a recognised image). This is also the icon used for challenge caches – where the container is at the location specified, but you are supposed to have ‘met’ the challenge before logging it. Differences between Multies and Puzzles? Third “Message in a Bottle” was sent out on Monday July 31st. You’re over halfway through your journey to find the lost treasure left behind by Captain Mary Hyde! Don’t forget to log your finds from last week in order to earn the second piece of the treasure map and prepare your crew for the next challenge. If you’re ready to earn the next piece of the map, then you’re encouraged to download the Geocaching® app. For this week Multi-caches have been unbarred, now all can access these caches at large. So, gather your crew and get ready to go! This week, July 31-August 6, work with your crew to collect 35 gold coins on the Friend League and earn the next map piece souvenir! Looking for treasure? Here lies the next clue! I just wanted to share a couple of Milestones that I hit on Sunday in a single find. I found my 9th State of oldest state caches, completed the Jasmer, and found #3000 at GC9FF – Alvin’s Phone Line. It was an epic accomplishment!